As a homeowner, one of the most important systems in your house is the one that controls the electricity. When there are problems with your home’s electricity, not only is it inconvenient, it can also be very dangerous. For any type of electrical issue, call the electrician in Cronulla that you can trust to get the job done right the first time. Call Paul’s Electrical. 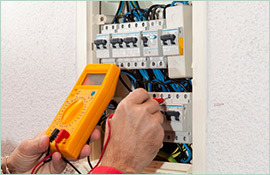 The company has nearly 20 years of experience in dealing with all aspects of electrical issues. As an electrician in Cronulla, Paul’s Electrical can easily diagnose common and not-so-common residential electrical issues. The company’s technicians are all highly and uniquely trained to ensure that they are prepared for any customer needs. 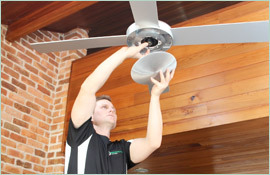 Paul’s Electrical can handle everything from powerpoint installation to installing and wiring smoke alarms. There is no job too big or too small. Many household electrical issues are considered emergency problems. When the power goes out in the middle of the night, the problem needs to be addressed quickly. 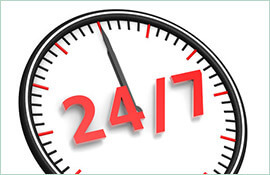 Paul’s Electrical is available for 24/7 emergency electrical service. The company focuses on residential work done quickly yet with an eye for quality. Homeowners cannot go wrong with Paul’s Electrical. 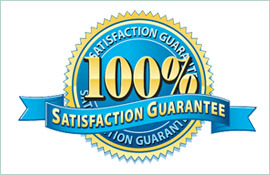 Not only do they receive professional advice and expert service, but they also receive a lifetime workmanship warranty. Paul’s Electrical guarantees its work and it is one of the reasons why homeowners continue to call the company for all of their electrical needs. To learn more about the company or to schedule service, call Paul’s Electrical on 0409 337 439 or visit online at paulselectrical.net.au.